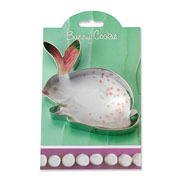 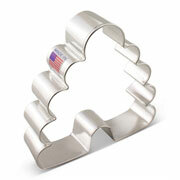 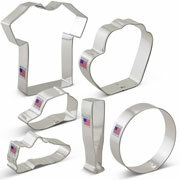 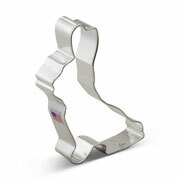 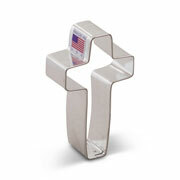 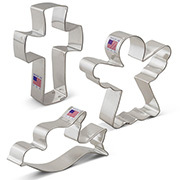 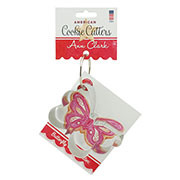 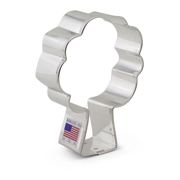 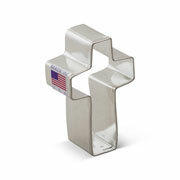 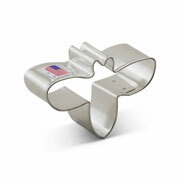 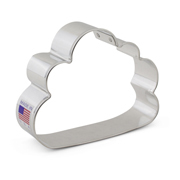 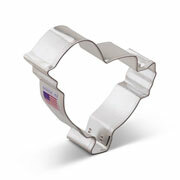 Your cookies will spring to life with Ann Clark's fun collection of Spring Cookie Cutters. 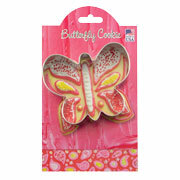 Find inspiration from the flowers, butterflies, plaques, and more within our spring collection. 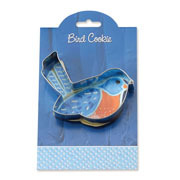 Celebrate the first warm days of the season by relaxing on your patio with a platter or bouquet of spring-shaped cookies!